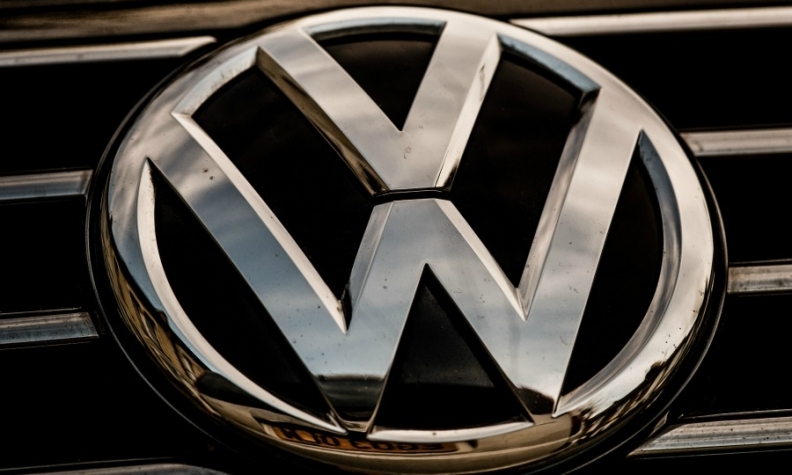 WASHINGTON -- Volkswagen AG and U.S. officials have reached a framework deal under which the automaker would offer to buy back almost 500,000 diesel cars that used sophisticated software to evade U.S. emissions rules, two people briefed on the matter said Wednesday. VW in September admitted to cheating on emissions tests for 11 million vehicles worldwide since 2009, damaging the automaker's global image. U.S. District Judge Charles Breyer in March gave VW until Thursday "to announce a concrete proposal for getting the polluting vehicles off the road." Breyer said in March the "proposal may include a vehicle buy-back plan or a fix approved by the relevant regulators that allows the cars to remain on the road with certain modifications." It is not clear if the deal will resolve the U.S. Justice Department's civil suit filed in January against VW or if VW will agree to pay a civil penalty. VW also faces ongoing criminal investigations by the Justice Department and other prosecutors around the world. Separately, Germany's Die Welt newspaper reported Wednesday that the deal to settle the case would involve it paying each affected customer $5,000. But a person briefed on the matter told Reuters that no decisions on how individual compensation will be awarded have been made.